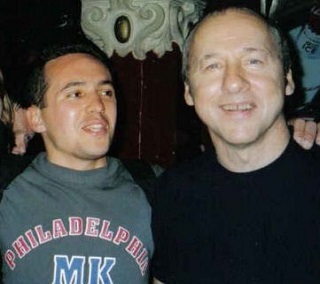 I met Mark at the Leuka charity concert at Shepherd’s Bush Empire in 2002. After the concert I went over to Mark to get an autograph and left with fabulous memories which will stay with me forever. As with all the best fans, Mark’s music is a big part of my life.